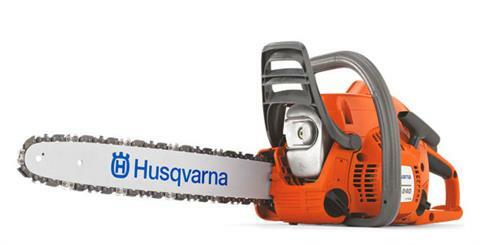 If you’re ready to get to work, this gas-powered chainsaw from Husqvarna is ready to help you. 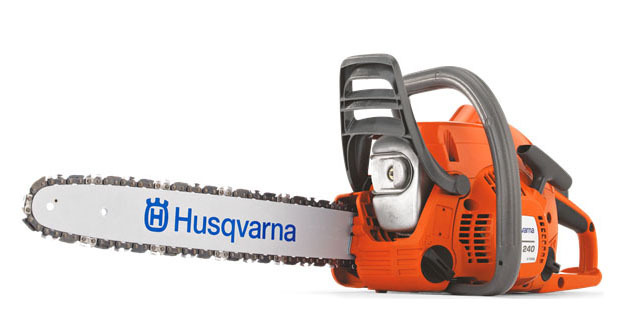 It’s the perfect tool for light jobs such as tree pruning, hobby work and firewood cutting. 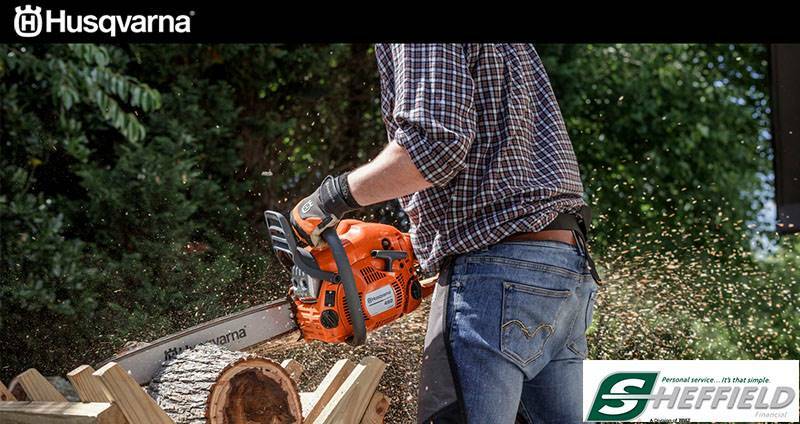 Easy to start and simple to operate, the 240 saw has excellent built-in features, including an ergonomic design and an outstanding X-Torq® engine for reduced fuel consumption and emissions. Season after season, you'll be glad you have this tool in your shed or garage. COMBINED CHOKE / STOP CONTROL: Allows for easier starting and reduces the risk of engine flooding. Excluding cutting equipment - 10.3 lb.